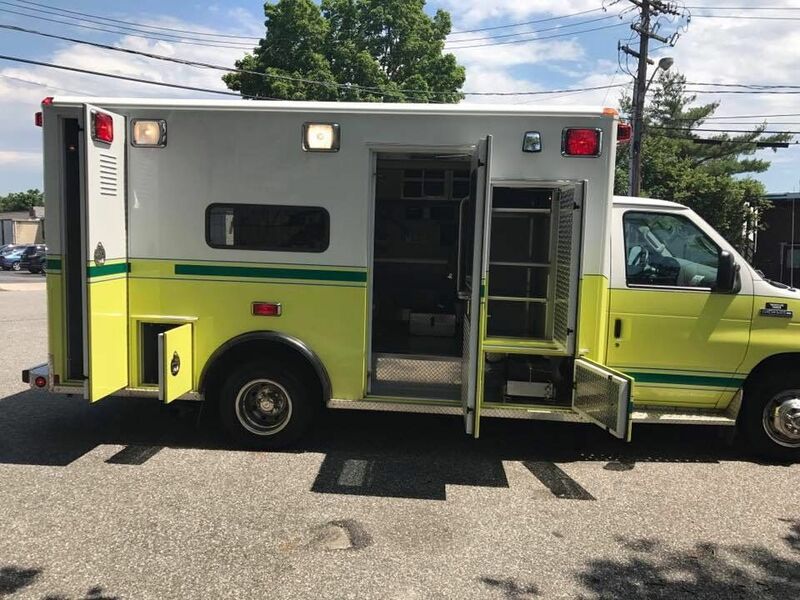 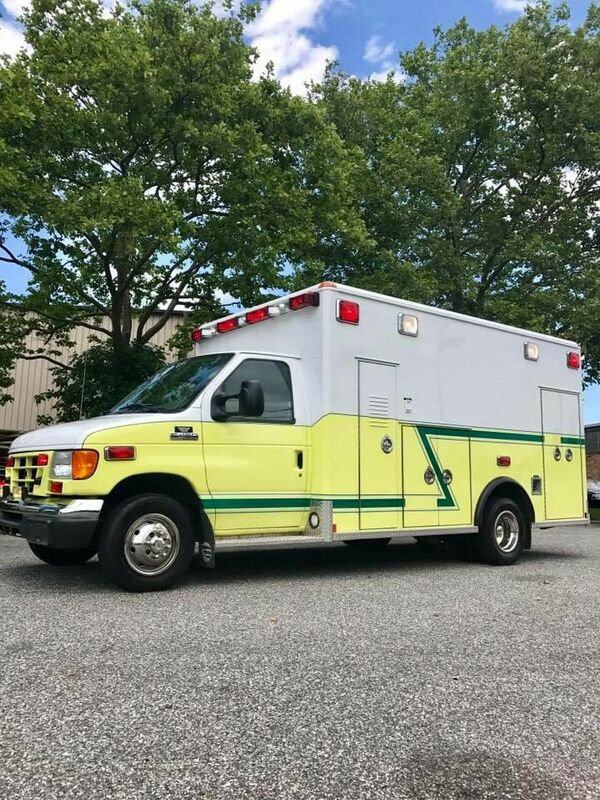 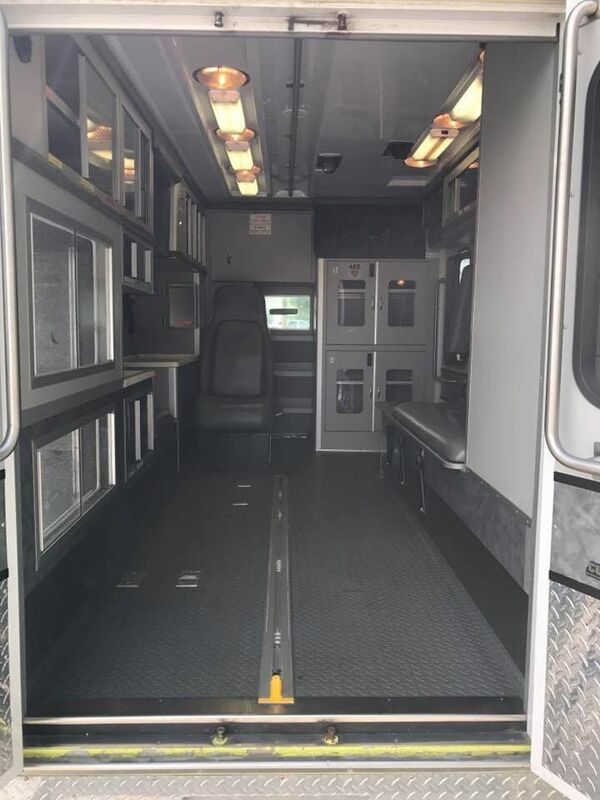 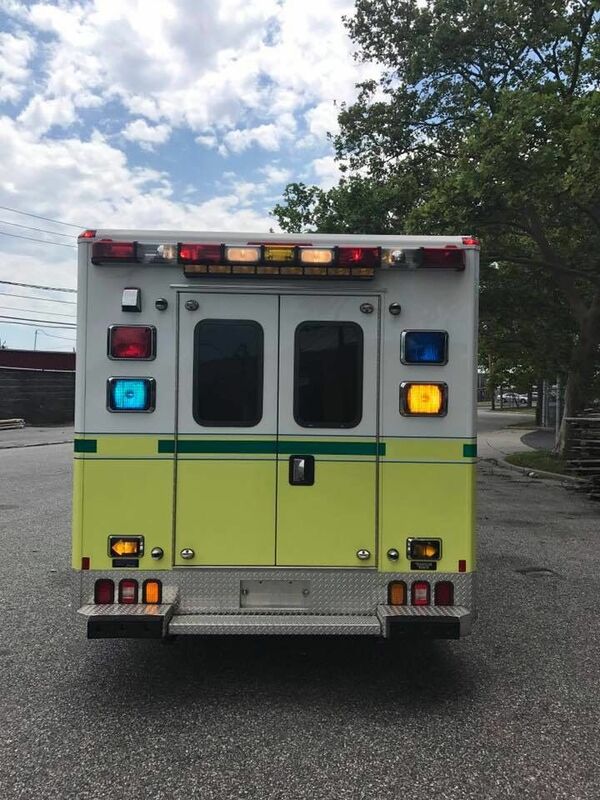 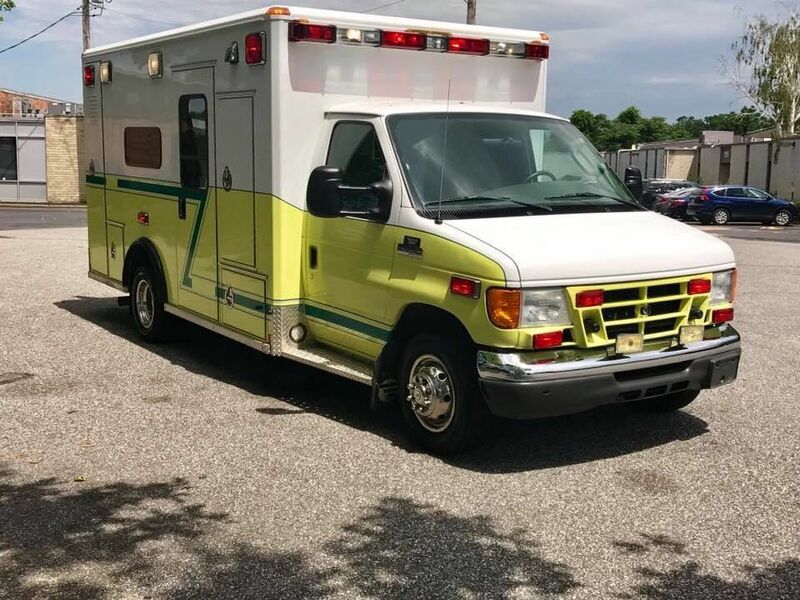 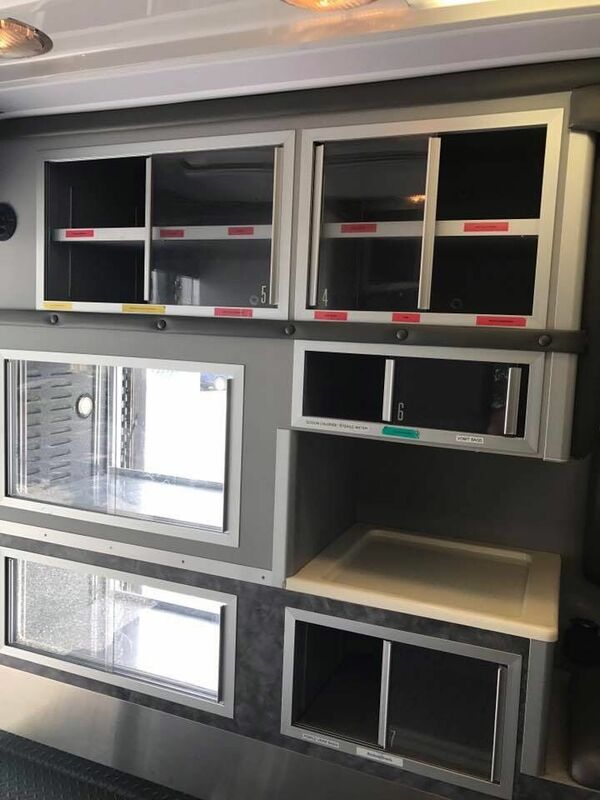 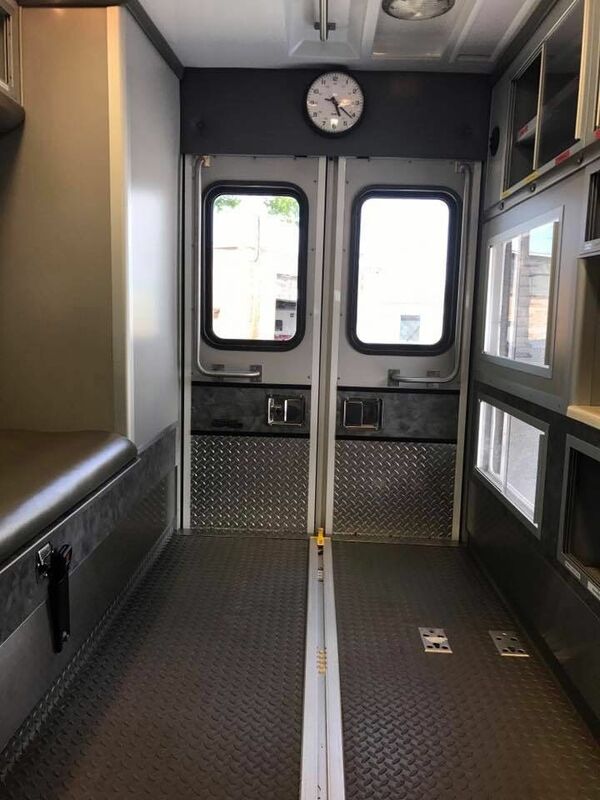 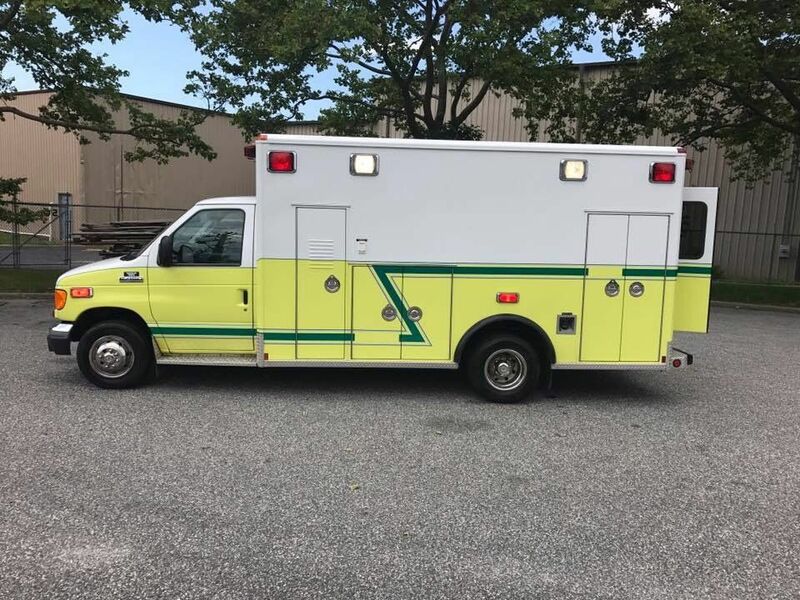 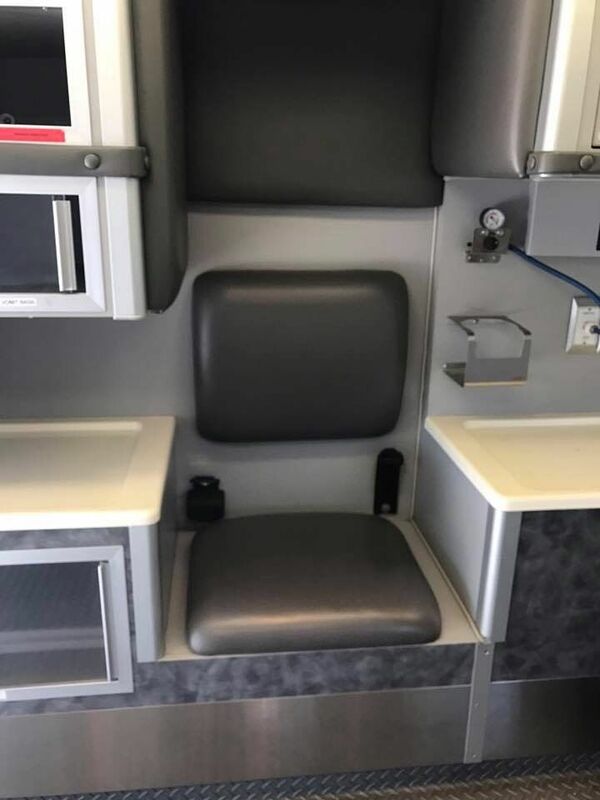 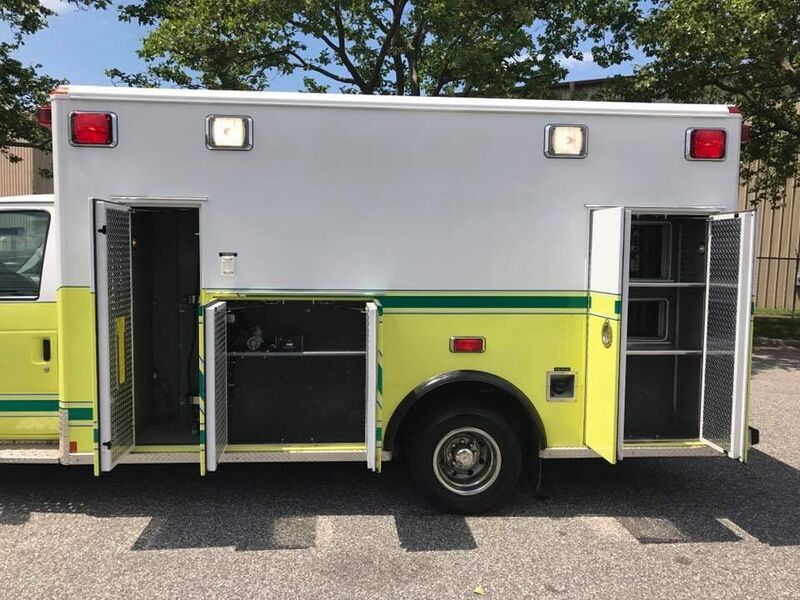 2006 Ford E-450/Wheeled Coach Type III Ambulance (R1923) :: Fenton Fire Equipment Inc. 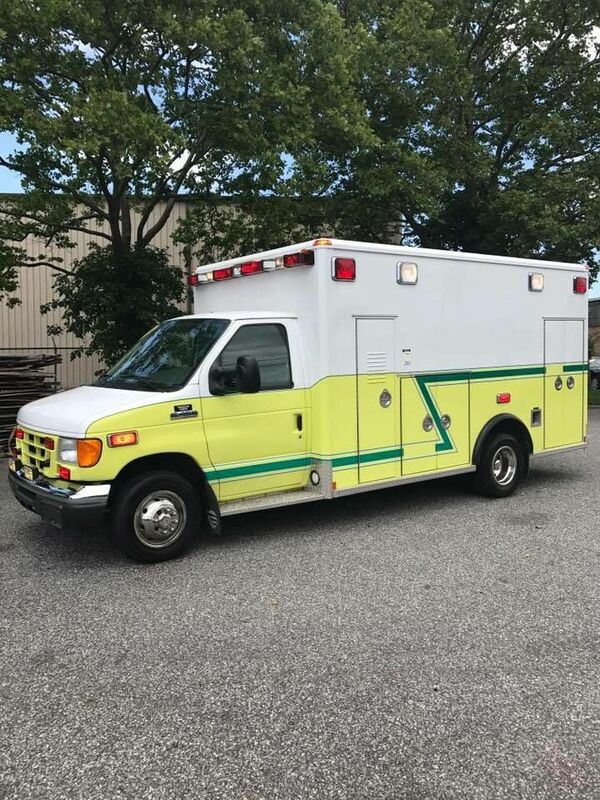 Check out this super clean 2006 Ford Amblance for sale. 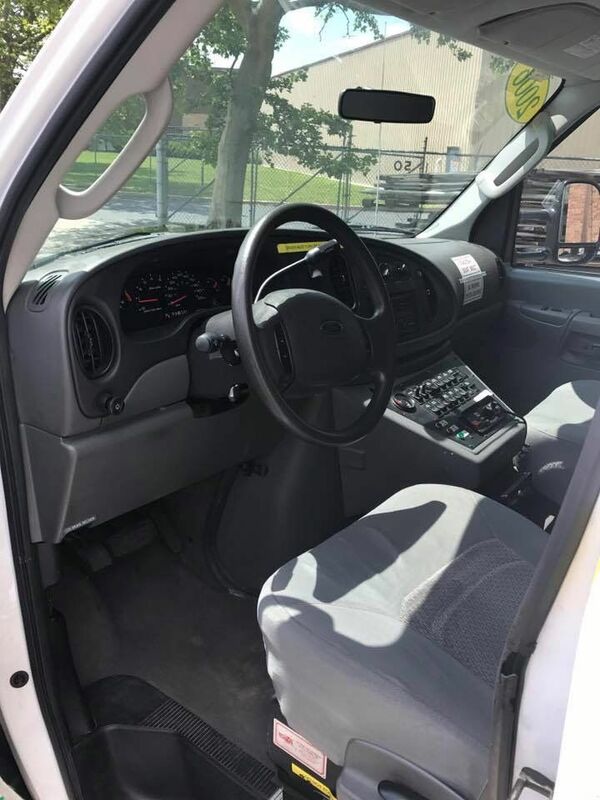 This truck has less than 45k miles!